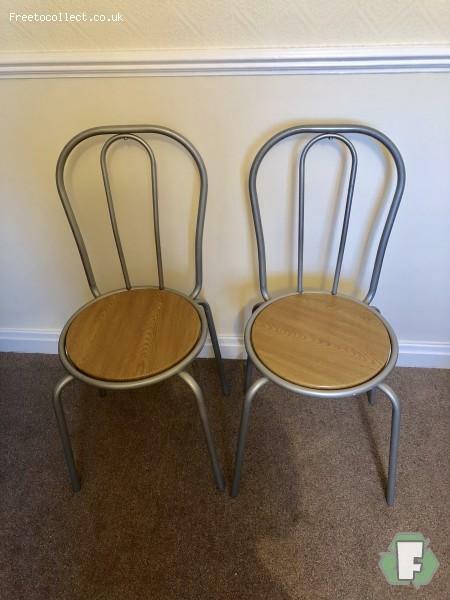 Wood and stainless steel chairs - set of 4 - free to a good home! Collection from York. Great condition.